From 1st From 1st to 3rd of March, CAC2017 was held in New International Exhibition Center, Pudong, Shanghai. 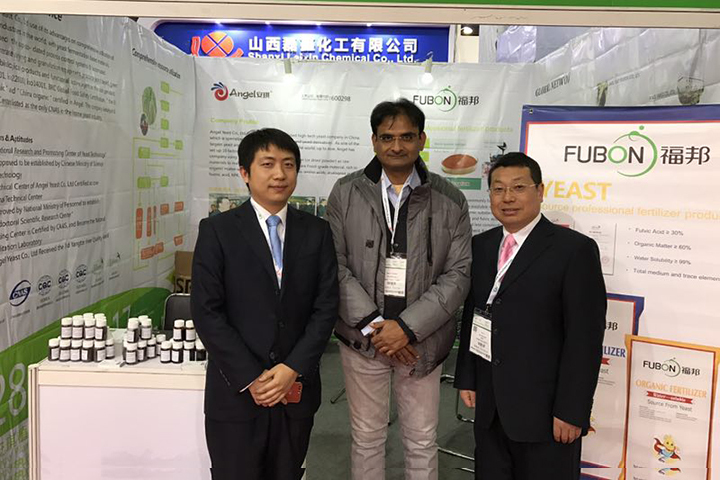 Plant nutrition and protection department was leaded by GM Tianle Li and attended the exhibition with new products. 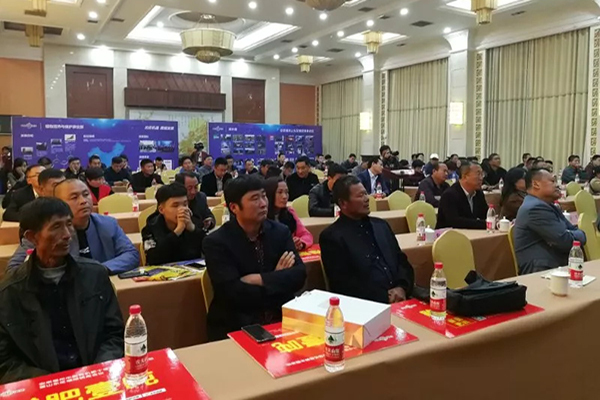 Within the exhibition, plant nutrition and protection department launched new packing of FUBON powder organic fertilizer. the important part of FUBON international brand strategy. Meanwhile, this product is approved by the customers from Asia and Europe because this is a kind of biological stimulant. protection, logistics, consulting, laboratory and supporting services. It makes the platform of agriculture and chemical international trade, CAC is also the ideal platform of obtaining the agriculture innovation and development tendency. toFrom 1st to 3rd of March, CAC2017 was held in New International Exhibition Center, Pudong, Shanghai. 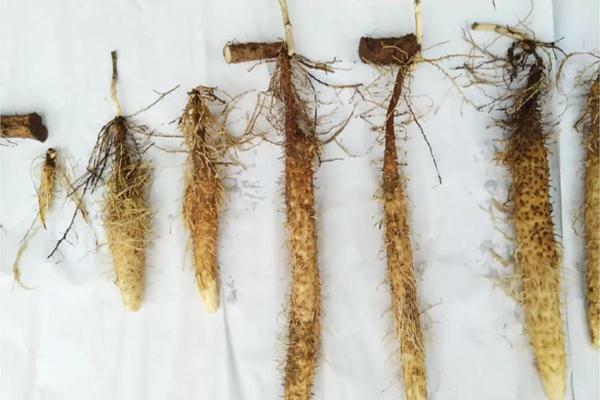 It makes the platform of agriculture and chemical international trade, CAC is also the ideal platform of obtaining the agriculture innovation and development tendency. 3rd of March, CAC2017 was held in New International Exhibition Center, Pudong, Shanghai. 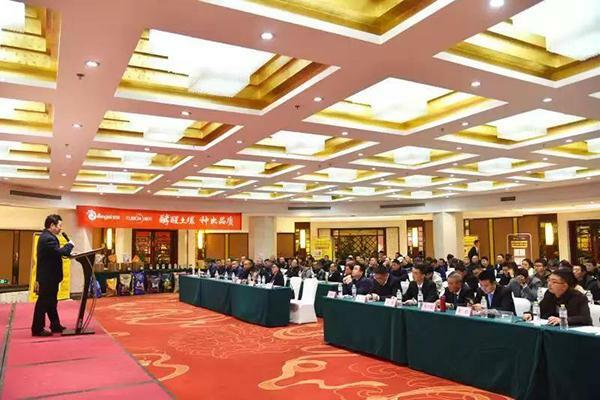 It makes the platform of agriculture and chemical international trade, CAC is also the ideal platform of obtaining the agriculture innovation and development tendency.